Logo and branding exploration for the Motorola Blur platform. 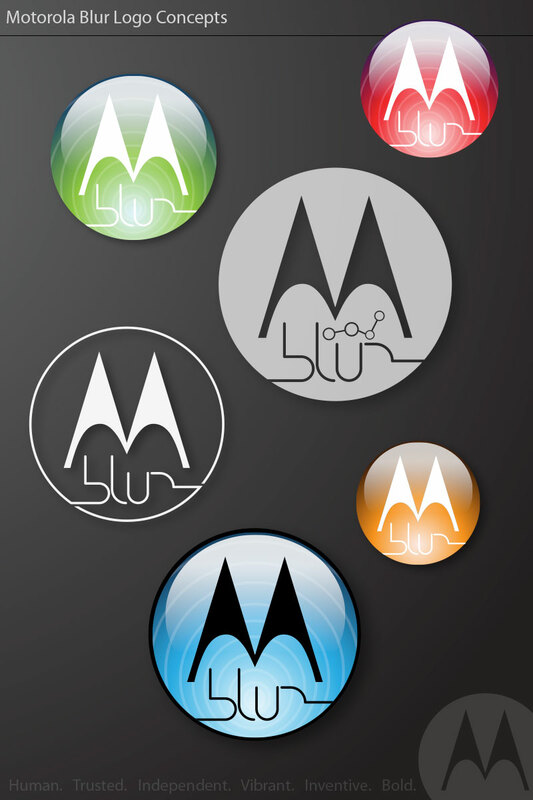 "When integrating the blur logo into the Motorola brand, it should convey the solid reputation of Motorola while helping it evolve into a new creature. It should challenge peoples preconceptions of what Motorola is and make them want to rediscover what makes Motorola tick."